In 2017, data on building rental rates and federal tenants collected by GSA lease support brokers for GSA’s Public Building Services was transferred to the agency’s virtual desktop interface accounts that are used with GSA Google accounts, the GSA IG said in a recent report. 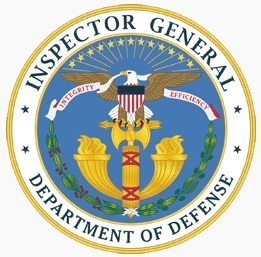 On February 25, 2019, the Office of Inspector General (OIG) for the Department of Defense (DoD) issued an audit report analyzing the prices of spare aviation parts purchased by the Defense Logistics Agency (DLA) and the Army from TransDigm Group, Inc. The audit was conducted in response to letters from certain Members of Congress, who had inquired whether the spare parts were sold at fair and reasonable prices and in compliance with the Truthful Cost or Pricing Data Act (formerly known as the Truth in Negotiations Act or TINA). 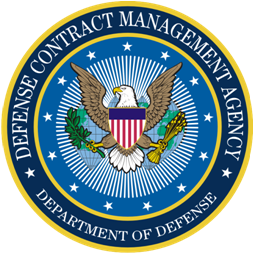 The OIG’s audit confirmed that both TransDigm and the responsible DoD contracting officers fully complied with the Act and related regulations governing the price negotiations, but the OIG nonetheless concluded that the contractor earned excess profit on the majority of parts sold. In a highly unusual move, the OIG recommended that DoD request a “voluntary refund” from TransDigm of its allegedly “excessive” profits, and the OIG also recommended a number of changes to statutory, regulatory, and administrative policies governing the provision of cost or pricing data. The OIG concluded that a number of factors contributed to these supposedly “excessive” profits. IT management shortcomings led the IRS to waste millions of dollars on licenses and subscriptions for software agency officials never used, according to an internal watchdog. Because it failed to follow federal acquisition requirements, the agency also deployed a software product that fell far short of its promised functionality, auditors said. 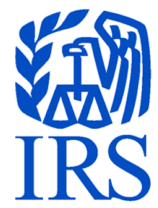 In a recent report, the Treasury Inspector General for Tax Administration found the IRS didn’t actively manage its IT assets or monitor the cost of the myriad software subscription and support packages used across the enterprise. As a result, the agency spent roughly $3.4 million between 2015 and 2017 on tools it didn’t need, auditors said. They also found insufficient management caused the agency to lean too heavily on a separate package of software tools, which put it at risk of penalties and fines from the vendor, IBM.